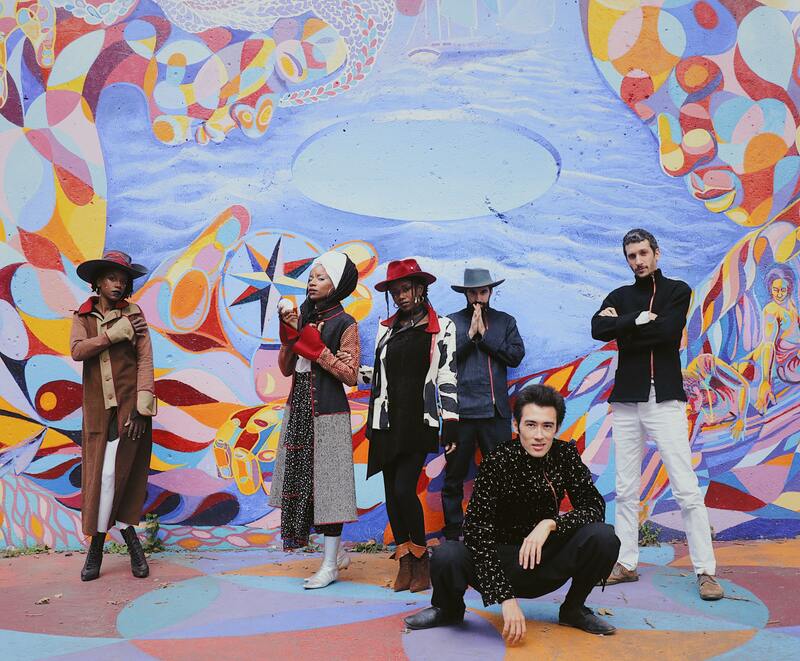 Brooklyn-based multicultural R&B music collective Lady Moon & The Eclipse make “spiritual music in the truest sense: They make pop, R&B, and Afrobeat that feels like a window into a more tranquil, ethereal dimension” (Vents). With echoes of ’70s funk and mid-century Motown, Lady Moon & The Eclipse are a blast of uplifting energy. The show will also feature Harsh Armadillo — New Hampshire–based artists who nourish the spirit with rhythm section–heavy music that’s impossible not to dance to — and Eli Fola — a Nigerian-born New York–based saxophonist and DJ. With infectious grooves and sweeping melodies, this is a concert that’s sure to leave you feeling rejuvenated and alive. Lady Moon & The Eclipse is a journey to the cosmic soul. Through soaring vocal textures and R&B- and afrobeat-influenced rhythms, they create inspirational music that explores the cosmic soul: a journey to become one’s best self. Lady Moon carries the essence of the Moon, delivering a message of love, peace, and light, while the musicians serve as the Sun, shining light upon her. The audience represents the Earth, also known as the Star People of Earth, completing the metaphorical eclipse. With a marked emphasis on inclusivity and spiritual unity, Lady Moon & The Eclipse explore positive music through the live experience to grow and make a difference in themselves and in the world. Lady Moon & The Eclipse have already released their debut EP, Believe (available now on CD and online), and are currently recording their full length album Journey to the Cosmic Soul. Harsh Armadillo is six guys and a girl who don‘t sleep until you’ve burnt through your insoles and tried that breakdance move from your fifth grade talent show. They create original music for moving to — a combination of funk and hip-hop roots, with the bass, drums, horns, and voices hitting like a vitamin for your soul. The gang hails from Boston’s leafy hat, a little known mecca they like to call New Hampshire. They have no affiliation with the state of Texas and have never encountered a wild armadillo. You can find their music, videos, and tour dates at harsharmadillo.com. 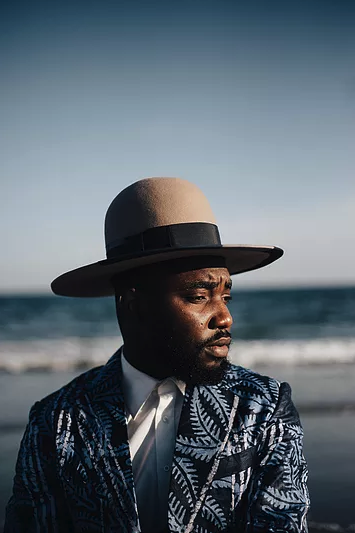 Eli Fola is a Nigerian-born, New York–based film score composer, saxophonist, DJ, and talking drummer. His first body of work was released on March 25, 2016. The project was inspired by his exploration of jazz and electronic music. His work has been featured in publications such as Wonderland magazine, Fashion Glossary UK, Okayplayer, Okayafrica, and Milk Media. Eli Fola is the creator and pioneer of retro fuji, a genre and live set of electronic music that fuses techno, jazz, classical, and Nigerian popular fuji music. CANCELED – Bonaventure Planned Parenthood benefit with Banda Magda, Bria Skonberg, & r.O.T.i.